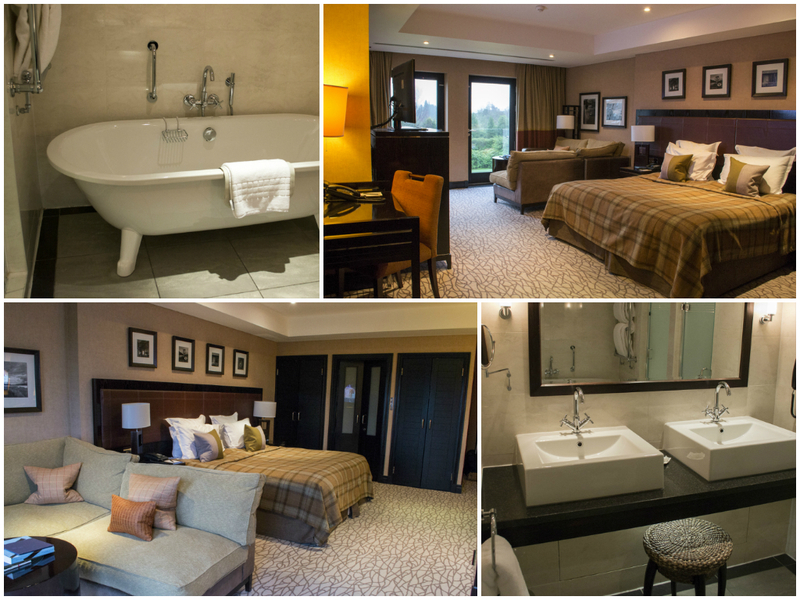 A grand and stately presence set in 850 acres of verdant Perthshire countryside. 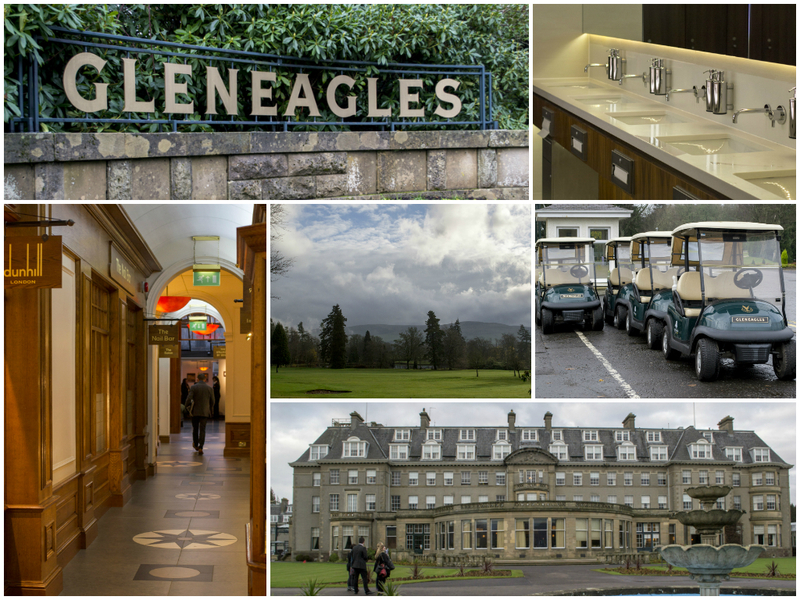 With 232 rooms, 14 event suites, seven bars and restaurants, three championship golf courses, and a destination spa, this five star luxury property is currently celebrating its 90th birthday. 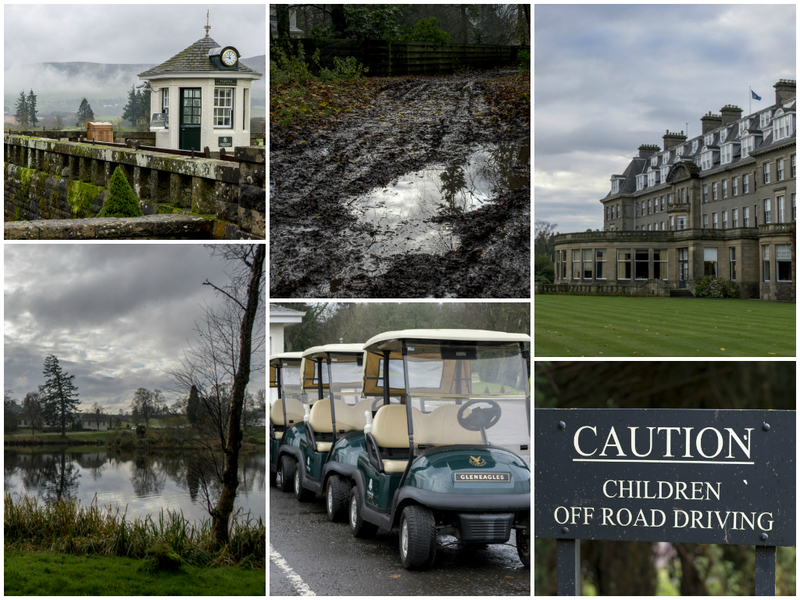 It’s played host to some major international events, including the 2005 G8 summit, 2014 Ryder Cup, and is home to the only two Michelin-starred restaurant in Scotland. Mid-way between Perth and Stirling on the A9. It’s also equidistant from Edinburgh and Glasgow, one hour on the motorway from each. It lies at the very centre of Scotland, and to add to its exclusivity, it even has its own railway station. Designed with a French chateau in mind, the imposing facade beguiles the soft and warm interiors. Despite the great volume of space within its walls, the hotel manages to retain a sense of intimacy and accessibility. A warren of carpeted corridors guides people through the building; recognising this can at first be confusing, reception will provide you with a map at check-in. The main building, and the oldest part, retains many of the Art Deco features from its 1924 origins, a time when it was referred to as ‘a Riviera in the Highlands’ and the ‘eighth wonder of the world’. To a younger set of eyes, this might come across as a little outdated, but is undoubtedly part of the charm that attracts so many. The Braid House bedroom wing is a more recent addition to the building. It houses rooms with balconies overlooking the Ochil hills (the room pictured), the super-slick, Asian-inspired ESPA Spa complete with outdoor pool, the Deseo restaurant, and has an altogether more contemporary finish. Rooms are plush, spacious and elegantly done, with comfy sofas, plumped up soft furnishings, and airy, modern, white-tiled bathrooms. If you’re interested in doing some real damage, suites range from mini-apartment-sized Whisky suites to the crisp and glossy ones on the fourth floor, some with sunken baths and roof terrace. Shopping arcade It’s certainly big enough to have one, so why not. Leading off from the lobby area is a gallery of quaint shops to while away an afternoon and spend a bit of cash. You can find anything from luxury cashmere to Dunhill lighters, jewellery to deluxe whiskeys, and there’s even a hair salon and nail bar. Wine cellar It’s not unusual for a good restaurant to have an impressive wine cellar. But it is unusual for it to host private dinners. The space, holding around 17,500 bottles, is available for anything from multi-course silver service dinners for up to 12 guests, to cocktail receptions or wine tasting events for up to 20. Outdoor activities When surrounded by such splendid grounds, it makes sense to provide outdoor activities that make the most of it. 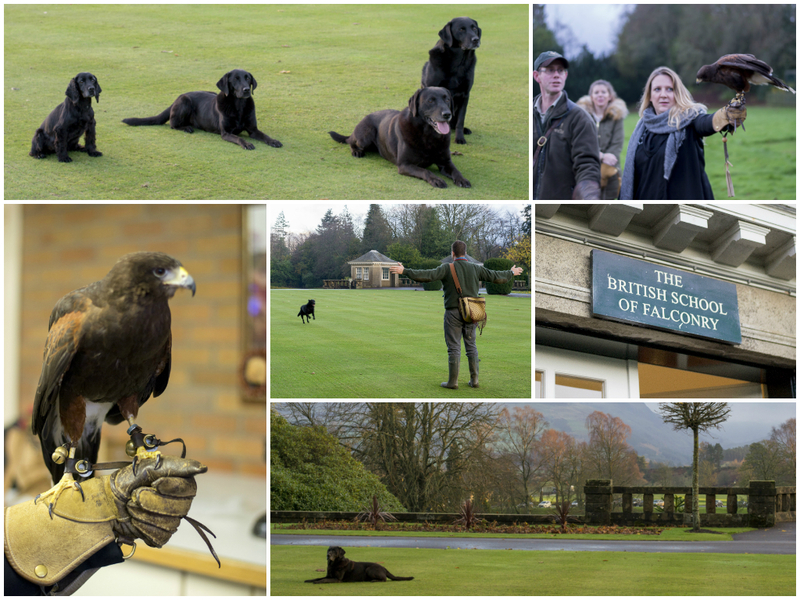 Guests can go shooting, fishing, off-road driving, ride a horse, learn how to handle a trained gundog, or even get falconry lessons from the on-site British School of Falconry. Green credentials They have their own biomass boiler which provides 70-80% of the hotel’s heating needs, and they achieved zero waste to landfill status in 2014. Commendable, for such a big operation. I didn’t see much evidence of people playing golf during my stay, probably because it was cold, drizzly and November. But I have little doubt the warmer months attract enthusiasts in their droves. Otherwise, one member of staff mentioned around three quarters of the guests are from Scotland, with the remaining from the UK and a smattering from overseas. The guest list seems to range from girlie weekend spa breaks and empty-nesters, to anniversary couples and three-generation families. 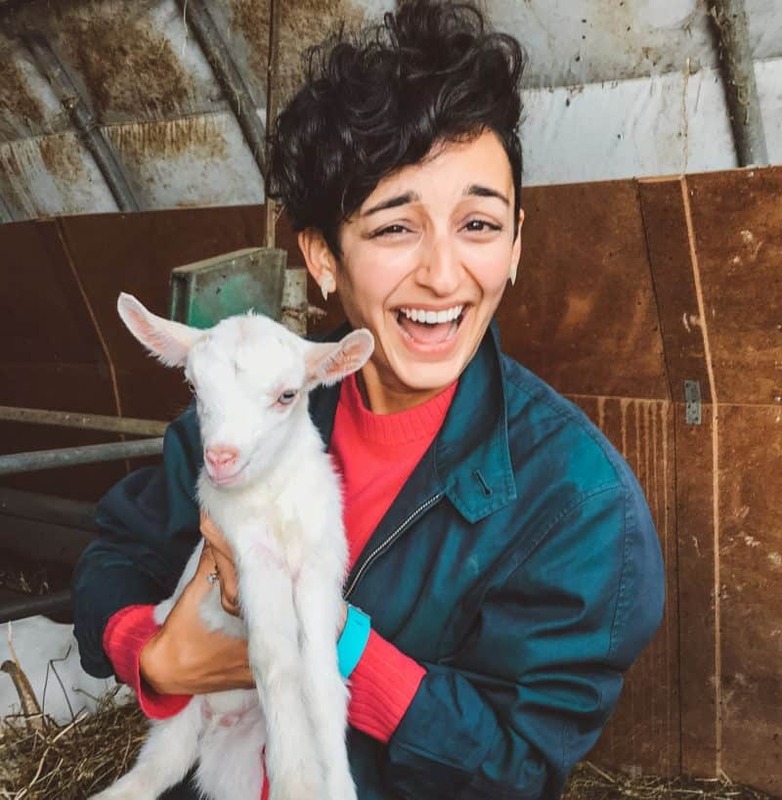 It also welcomes the occasional celebrity – I think someone from Made in Chelsea or Towie or one of those other equally painful TV shows might have been there when I was. I say “celebrity”..
An epicurean endurance test of epic proportions. 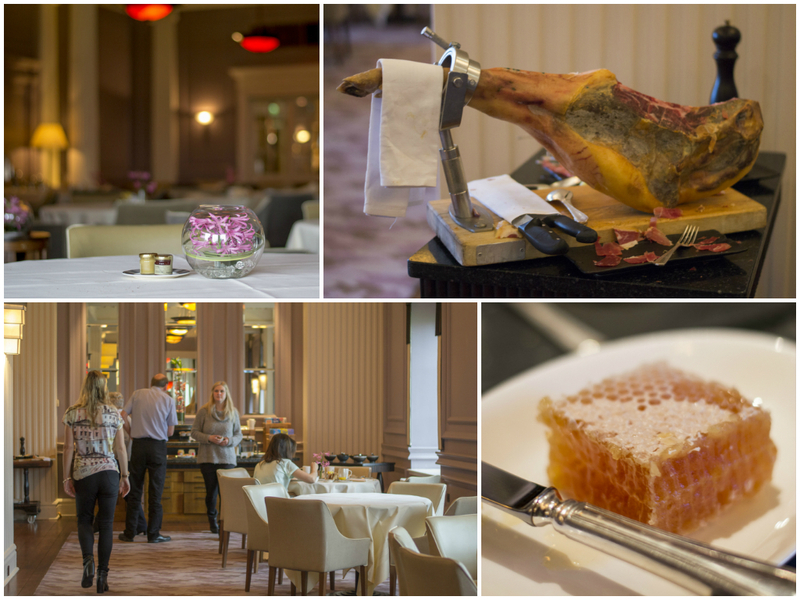 Breakfast is served in the most impressive of the restaurants, The Strathearn, with its lofty ceiling, alabaster columns, silver service and waistcoated waiting staff. The spread is an impressive one, showcasing the best of Scotland’s seasonal larder. 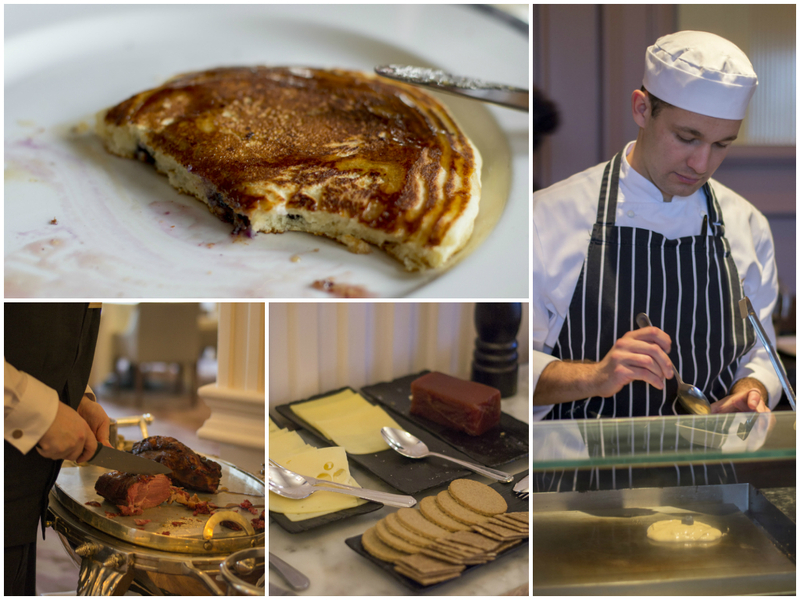 Expect to find a pancake station, stone baked breads and fresh pastries made on site each morning, smoked salmon, roasted and carved hams, whole parma ham legs, an array of cheeses, exotic fruits, and a whole lot more. In addition to the self-serve buffet, there’s a menu of ‘classics’ you can also order from, freshly prepared and served at your table. Think kippers, haddock, omelettes, waffles, duck eggs on scones, and even steak and chips. Beverages include the usual tea, coffee, and freshly squeezed juices, as well as champagne and a Bloody Mary bar. If your room includes breakfast, all of the above is part of it. If not, it’s £32. It’s open 7am – 10am on weekdays, and until 10.30am on weekends. Eat for the whole sitting, and you may not need to again that day. This gets it’s own separate post – here it is. Immaculate, yet friendly, from the smiling kilted doormen, to the chefs and restaurant staff, to the reception. They all seem passionate about the hospitality industry they’re in, and seem to genuinely love their jobs. On more than one occasion, staff members seemed to know where I’d come from or what I’d just been up to. When the car dropped me off on my arrival, I was greeted with “how was your train journey?”. How did they know I didn’t fly? Impressed. Along with the service and the spectacular grounds, what particularly stood out for me was the culinary offering, and the thought and care that goes into everything involved with that, from the suppliers to the cooking. More on that in a separate post. A few nice little touches include the ‘for your journey’ shortbread on departure, the information sheets left during turndown service that include the next day’s weather report, and the fact they posted a letter for me, which I needed to arrive in London the next day, at no charge. Appreciated. Niggles – a plug socket near the bed would be useful for charging phones. This is high-end, AA five red stars. It doesn’t get any higher. So, expect to pay for it, but don’t expect to feel short changed. 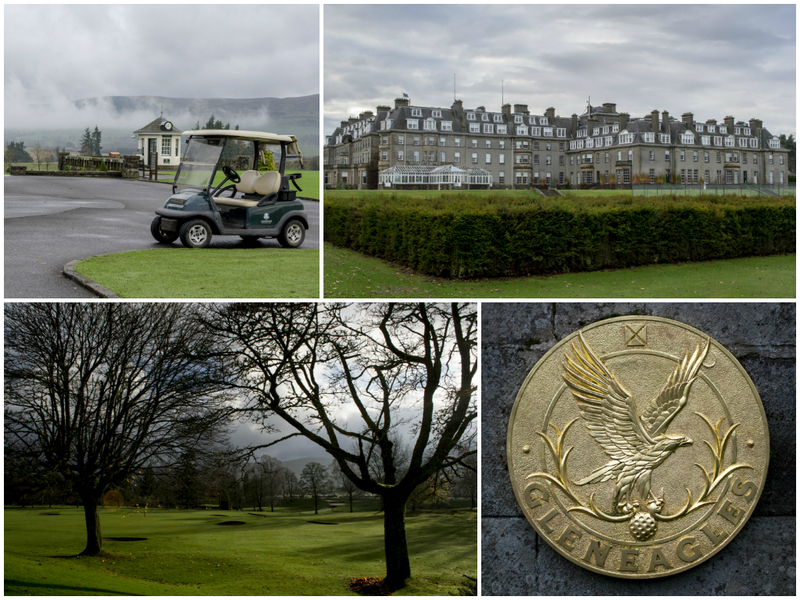 October 2014 green fees: PGA Centenary Course – £175, King’s or Queen’s Course – £125. Note: I stayed as a guest of the hotel. Oh it looks wonderful! I'm seriously lusting over some time in Scotland, I was thinking Edinburgh but may have to have a trip to Perthshire instead. Love your blog!